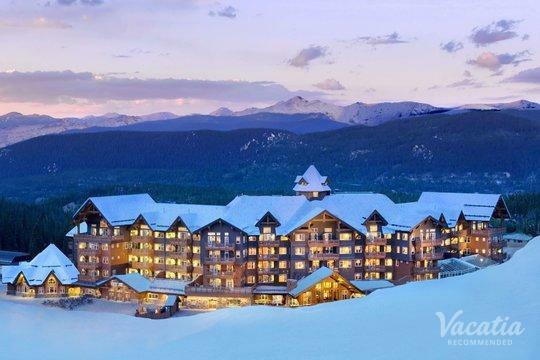 Summit County, Colorado is nestled in the breathtaking Colorado Rockies, and it's home to some of the most popular resort towns in the state, such as Keystone, Copper Mountain, and Breckenridge. 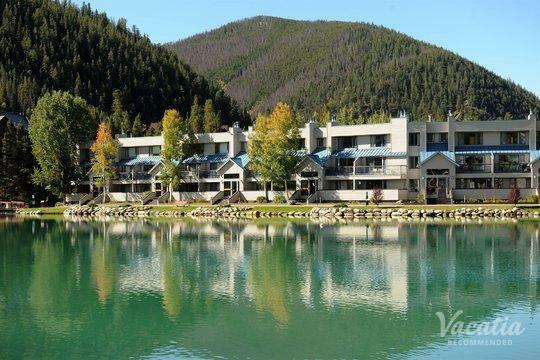 From summer to winter, Summit County is a playground for nature lovers and outdoors enthusiasts, which is why there are so many resorts and lodges scattered throughout the area. 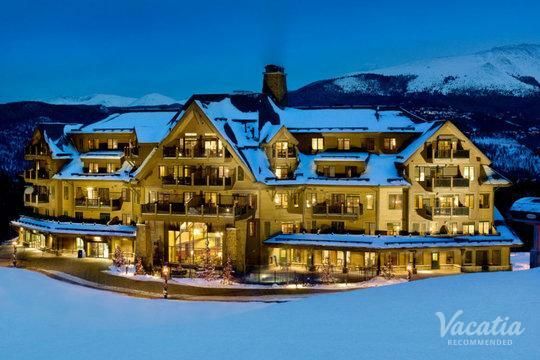 Choosing the perfect accommodation for your Breckenridge or Copper Mountain vacation can seem like a huge undertaking, which is why you should work with Vacatia to find the ideal vacation rental for your stay. 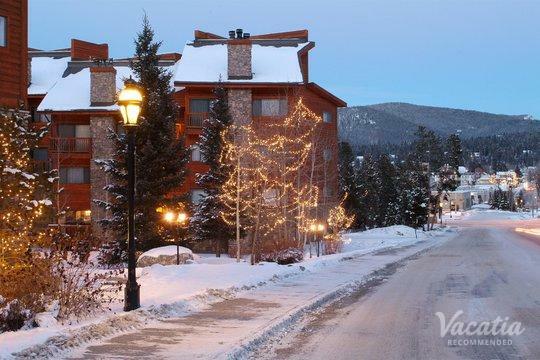 Vacatia can help you sift through a selection of Breckenridge one-bedroom condo rentals that will help your stay in the Colorado Rockies feel truly magical. 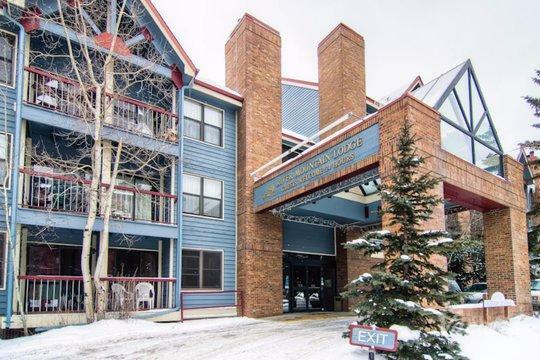 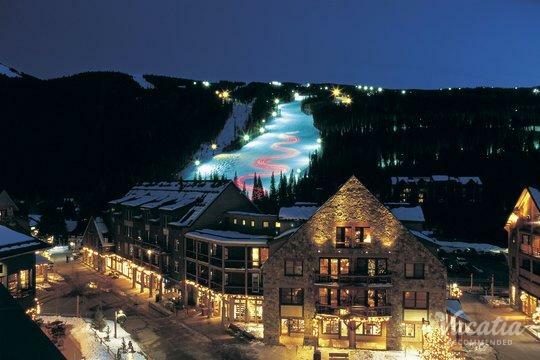 Whether you are looking for a place to stay in Copper Mountain or you are searching for Keystone 1-bedroom condo rentals, work with Vacatia to narrow down your selection of vacation rentals until you find the perfect space for your upcoming vacation. 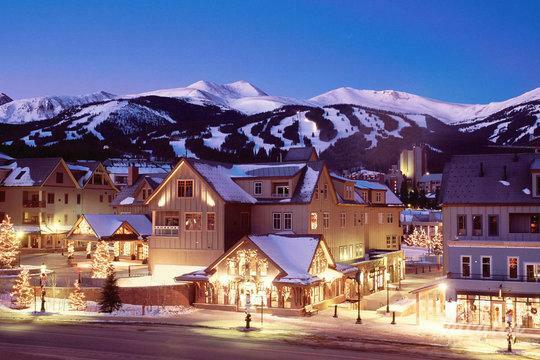 Nicknamed "Colorado's Playground," Summit County is a hotbed of activity all year round. 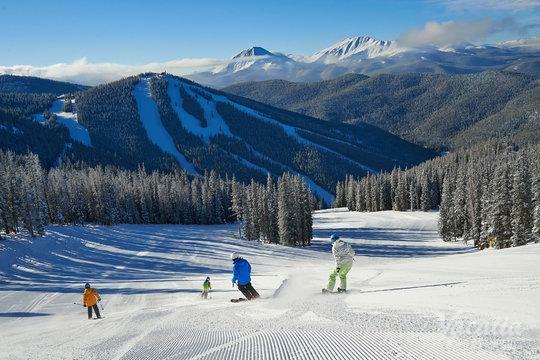 During the summer, it attracts adventurers looking for gorgeous hikes and water activities, and during the winter it attracts ski bunnies eager to hit the slopes. 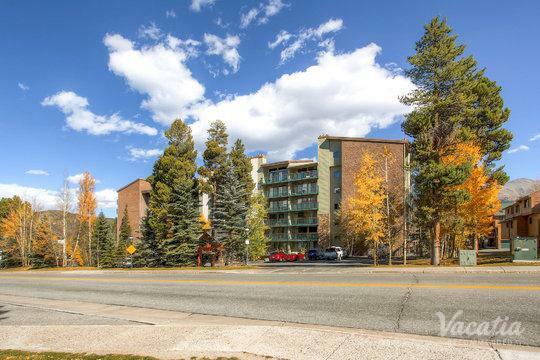 No matter what time of year you visit Summit County, you should book your vacation rental through Vacatia, which provides a quality selection of Keystone one-bedroom condo rentals as well as rentals throughout Breckenridge and Copper Mountain. 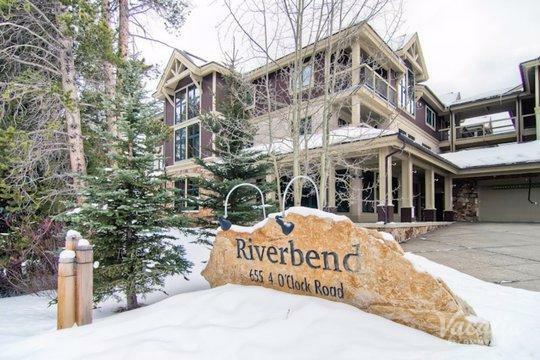 When you stay in a one-bedroom condo rental instead of a cramped hotel room, you can spend more time enjoying your vacation rather than stressing over a bad hotel situation. 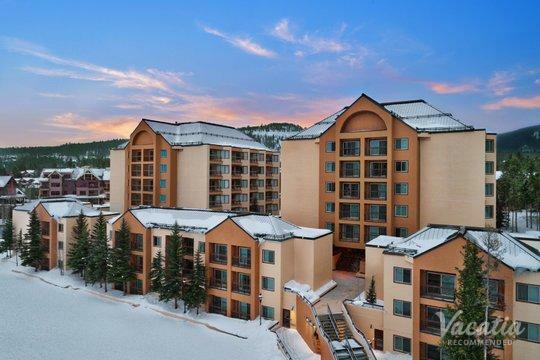 When you book one of the Copper Mountain one-bedroom condo rentals on Vacatia, you can rest assured that your vacation rental will be spacious and equipped with some of the best comforts of a home, such as a kitchen. 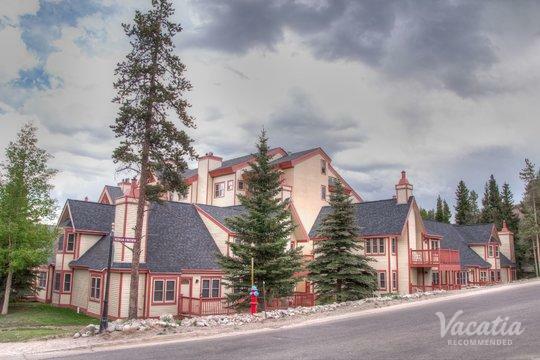 Of course, these vacation rentals also feature the resort-style services of a hotel, which means that you can have the best of both worlds when you book your accommodations with Vacatia. 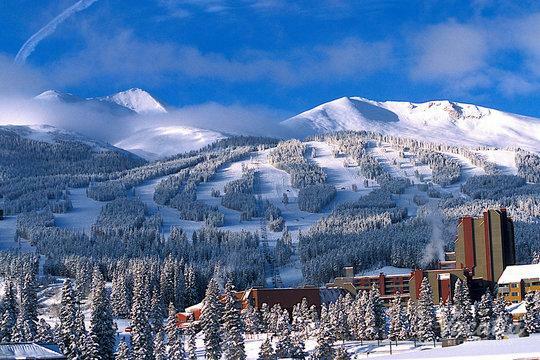 Summit County attracts visitors from all over the country every year, as it is widely regarded as one of the best destinations for nature lovers and outdoor sports enthusiasts in the U.S. 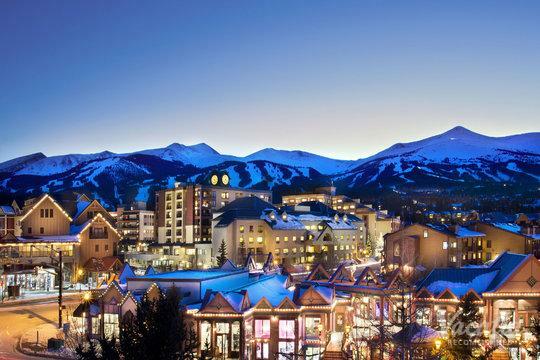 Situated in the Colorado Rockies, towns like Breckenridge and Copper Mountain are little slices of paradise for those that love skiing, snowboarding, hiking, or even just enjoying the beautiful natural scenery. 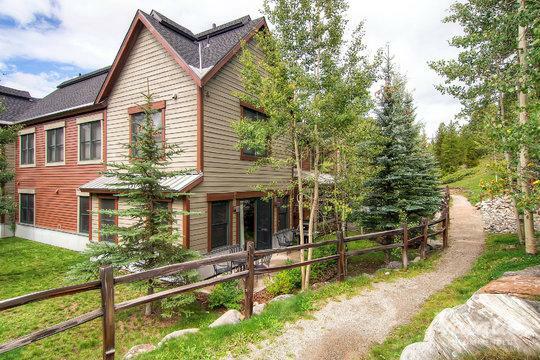 Not only do these Summit County towns boast majestic natural settings, but they are also home to charming towns and historic districts. 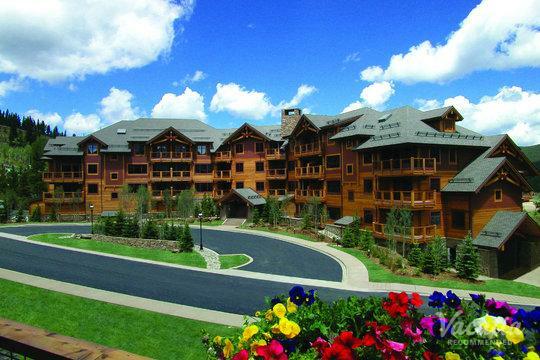 After spending a day hiking the trails or skiing the slopes, you can unwind with a stroll through town. 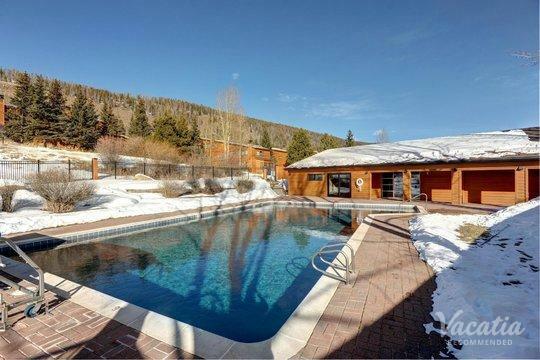 At the end of your long, adventure-filled day in one of these Colorado mountain towns, you will want to return to a comfortable, spacious vacation rental. 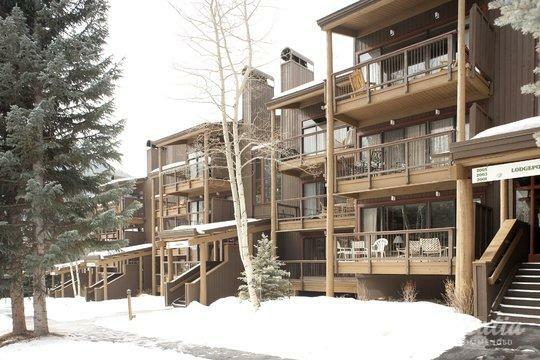 So be sure to work with Vacatia to narrow down your selection of one-bedroom condo rentals so that your Colorado mountain getaway is truly unforgettable.